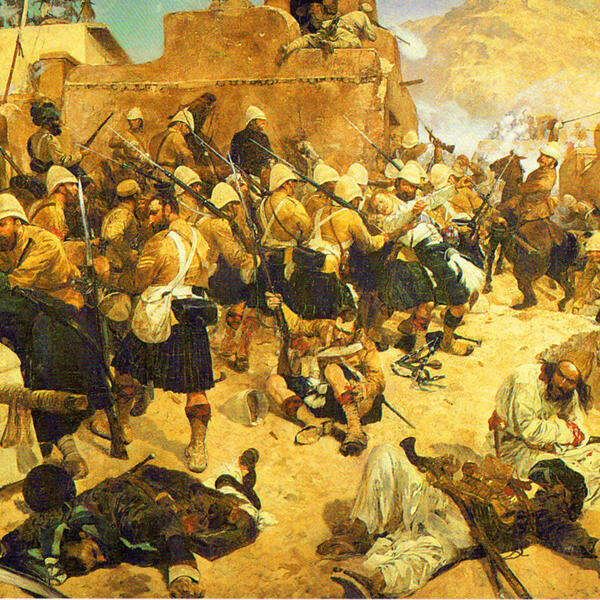 (Photo: 92nd Highlanders and 2nd Gurkhas storming the Gaudi Mullah Sahibdad at Kandahar 1 September 1880. Part memoir, part historical redress, Good Hunting debunks outright some of the myths surrounding the Agency and cautions against its misuses. Beneath the exotic allure—living abroad with his wife and six children, running operations in seven countries, and serving successive presidents from Nixon to Clinton—this is a realist, gimlet-eyed account of the Agency. Now, as Devine sees it, the CIA is trapped within a larger bureaucracy, losing swaths of turf to the military, and, most ominous of all, is becoming overly weighted toward paramilitary operations after a decade of war. Its capacity to do what it does best—spying and covert action—has been seriously degraded. Good Hunting sheds light on some of the CIA's deepest secrets and spans an illustrious tenure—and never before has an acting deputy director of operations come forth with such an account. With the historical acumen of Steve Coll's Ghost Wars and gripping scenarios that evoke the novels of John le Carré even as they hew closely to the facts on the ground, Devine offers a master class in spycraft.